With 500 ha of parks and 150 buildings constructed between 1730 and 1916, Potsdam's complex of palaces and parks forms an artistic whole, whose eclectic nature reinforces its sense of uniqueness. It extends into the district of Berlin-Zehlendorf, with the palaces and parks lining the banks of the River Havel and Lake Glienicke. 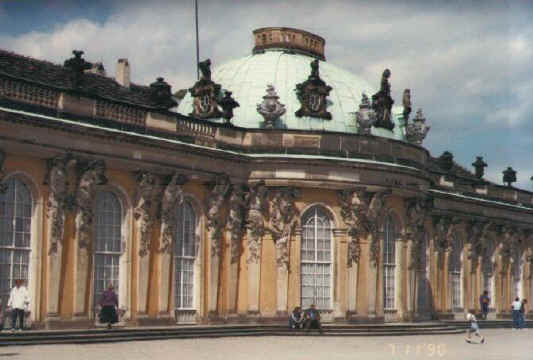 The Berlin and Potsdam world heritage site consists of Sanssouci Park, the New Garden, Babelsberg Park and Glienicke Park which, together with their respective palaces, form harmonious ensembles.